Service Provider of a wide range of services which include cnc ss laser cutting services and cnc sheet metal cutting services. 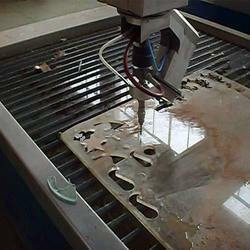 We are providing CNC SS Laser Cutting Services. 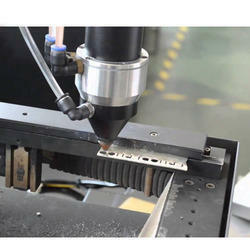 The CNC Sheet Metal Cutting Services are rendered by professionals keeping in mind the demands of clients.